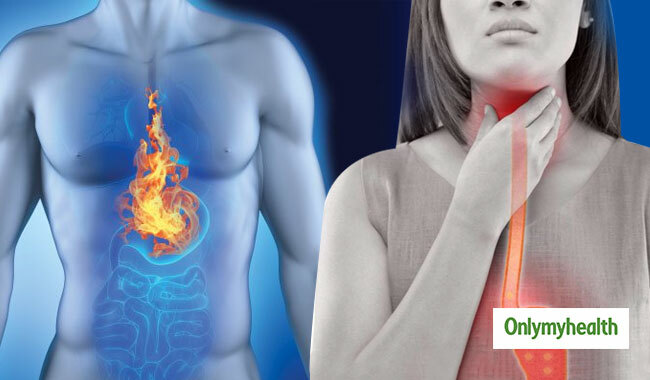 Over the past few decades, acid reflux has been a great problem affecting millions of people. This occurs when there is an excess amount of acid in your stomach. 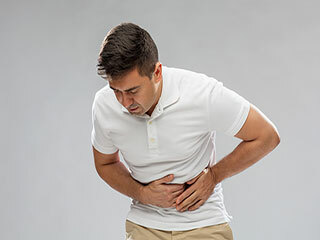 This is also known as gastroesophageal reflux disease – a disorder of the digestive system which has an effect on the lower esophageal sphincter, which is the ring of muscles located between esophagus and stomach. 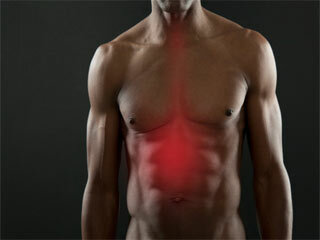 Due to this condition, people often experience a burning sensation in the heart or acid indigestion. 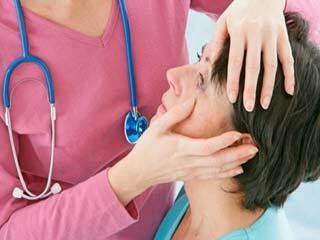 Factors contributing to the problem include the diet we eat every day and sedentary lifestyle. Some studies have shown that smoking is also a contributing factor to the condition. If heart burn and acidity are ruining your daily regime, then here are some home remedies that can help kick the problem to the curb. The anti-inflammatory properties of aloe vera can soothe an irritated esophagus and decrease the symptoms of the problem. 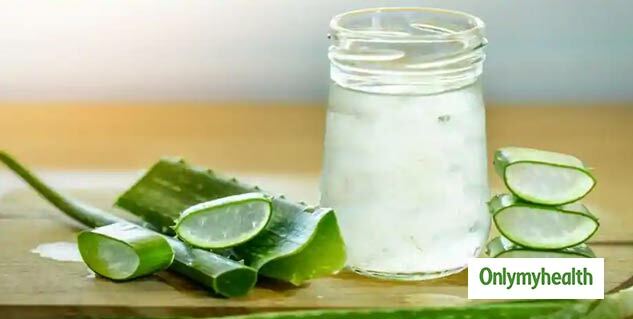 A study published in the Journal of Traditional Chinese Medicine stated that aloe vera syrup reduced the heartburn in people suffering from acid reflux disease. Ginger is a great source for resolving the problem of heartburn. Known for its healing power, ginger can ease the acid reflux. 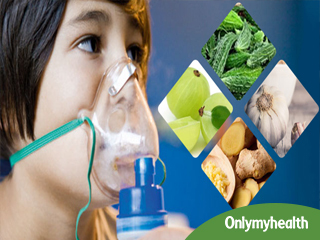 It also improves the immune system and wards off heart diseases. You can simply chew fresh ginger or drink a hot cup of ginger tea. Baking soda or sodium bicarbonate is a natural antacid which can neutralize stomach acid and alleviate heartburn. Mix a half tablespoon of baking soda into a cup of water. try to drink the mixture as soon as possible for best results. It may taste bad but it would treat acid reflux quickly. 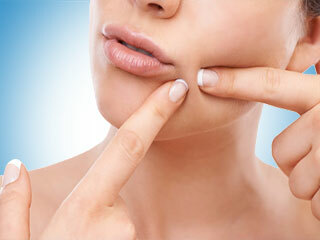 It helps in neutralizing the acids quickly. 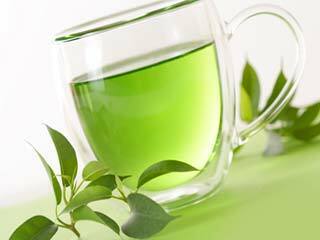 Mint tea is another great and easy remedy for acid reflux. 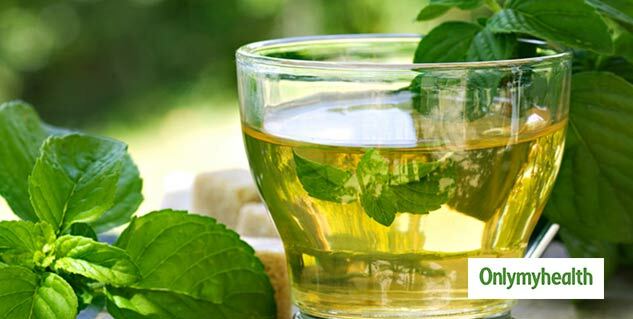 Mint tea soothes the stomach and treats the condition well. It also gives detoxifying effect in the body. You can drink a cup of mint tea after your meal. 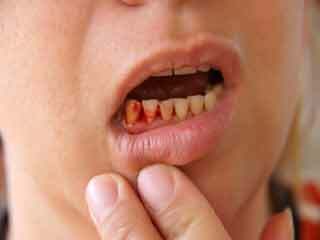 Chewing a gum is another effective remedy for acid reflux. When you chew a gum the production of saliva increases and it also stimulates swallowing. According to some researches, saliva helps in bringing stomach acid back into the stomach from the esophagus. You can chew a gum for half an hour after a meal for quick relief. Drinking plenty of water is good for your overall health. You must drink enough water to stop acid reflux from occurring. Water can help you stop it at its initial stage only. When you experience any sign of heartburn, drink two-three glasses of water. Drinking water pushes the stomach acid out of the esophagus causing you much relief. You can eat a banana or two in the morning to coat your stomach and protect it from painful digestive acids. 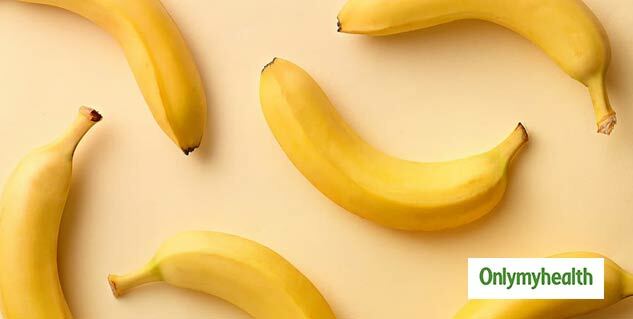 Easily digestible, bananas help treat indigestion naturally beside making sure that heartburn doesn’t recur. Bananas are very easy to find and you can also enjoy its good taste simultaneously.